It seems like WhatsApp business use is constantly growing because WhatsApp is really the application that supports full integration with other well-known and highly-used apps all over the world. 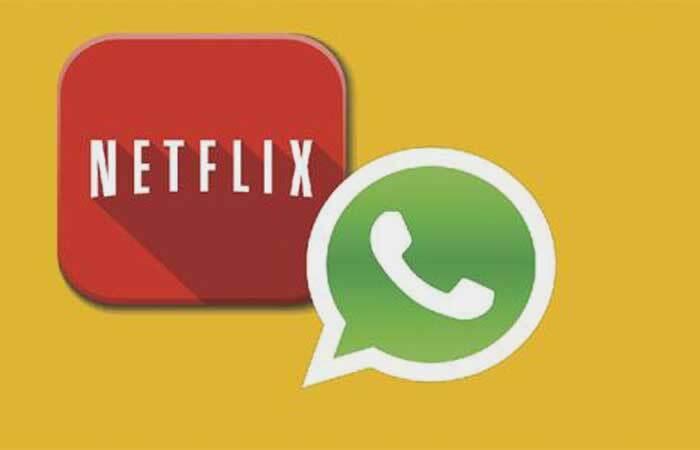 Recently, popular platform and American entertainment company – Netflix – has been spotted taking the participation in the testing WhatsApp integration in India in order to have the opportunity to communicate with its subscribers. Moreover, due to the integration, Indian users of both WhatsApp and Netflix will be able to get the professional support from both companies. 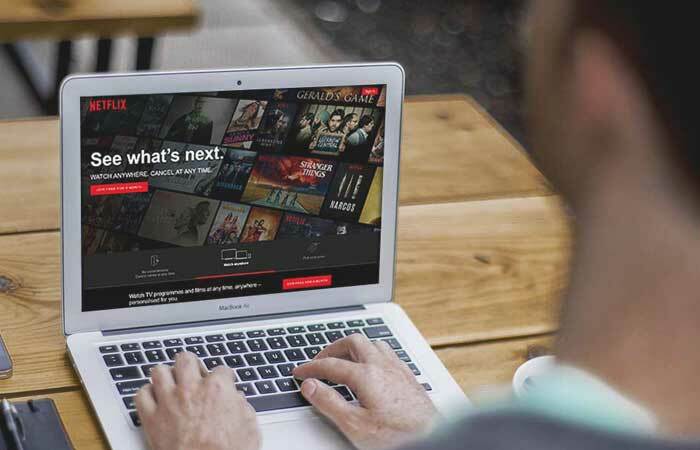 Netflix surely is interested to test the new approach of WhatsApp business use becoming the business test partner of WhatsApp’s latest development known as WhatsApp Business Platform. It was developed specifically for small businesses and big companies that would like to have an official account in order to communicate and support their customers. The platform was debuted in September 2017. Both WhatsApp and Netflix applications confirmed the testing integration. The information was confirmed to Gadgets 360 and it is related to Netflix finally being one of the test partners in India. From now on, the users of both platforms – Netflix and WhatsApp – will be receiving the message from Netflix to enable the notifications in case the customers already have verified accounts on WhatsApp. In fact, Netflix is not the only company to spread all over Asia. The service that sells the tickets to movies and multiple events – BookMyShow – is also among the global businesses that are ready to sign up for the WhatsApp Business Program. Moreover, it seems like well—known Indian companies and small corporations want to do the same thing in order to completely switch from the traditional SMS services to WhatsApp one aiming to reach as many potential customers as possible. Since 2016, India has become the largest market for WhatsApp instant messaging application and, according to the latest news about WhatsApp future plans from its developers, India is the country that will definitely make the application a huge source of online communication. When it comes to the Indian market, in particular, WhatsApp has already tested the latest features and tools that have been developed and integrated into the app for businesses and certain organizations, which definitely makes them closer to their Indian audience. Moreover, it seems like WhatsApp wants to support the integration with local banks and even airlines so that the companies have their verified WhatsApp profiles.